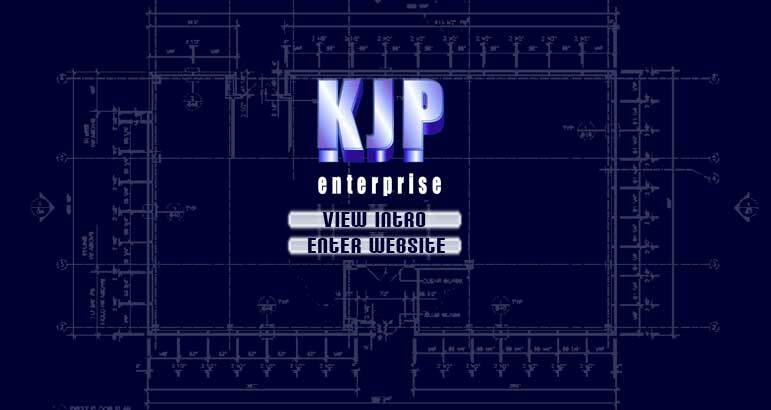 KJP is one of the leading specialists in architectural metal and glass. Our excellent service, and skill in design, and expertise in installation have made us one of the best in the Northeastern United States. you will need to download and install the latest Flash Player by Macromedia by clicking HERE It is very safe and easy to do.